Manyara is a Personal Financial Planner, Coach and Trainer. He is a graduate of Boston University's Financial Planning Program and The College for Financial Planning in Denver, Colorado, USA. 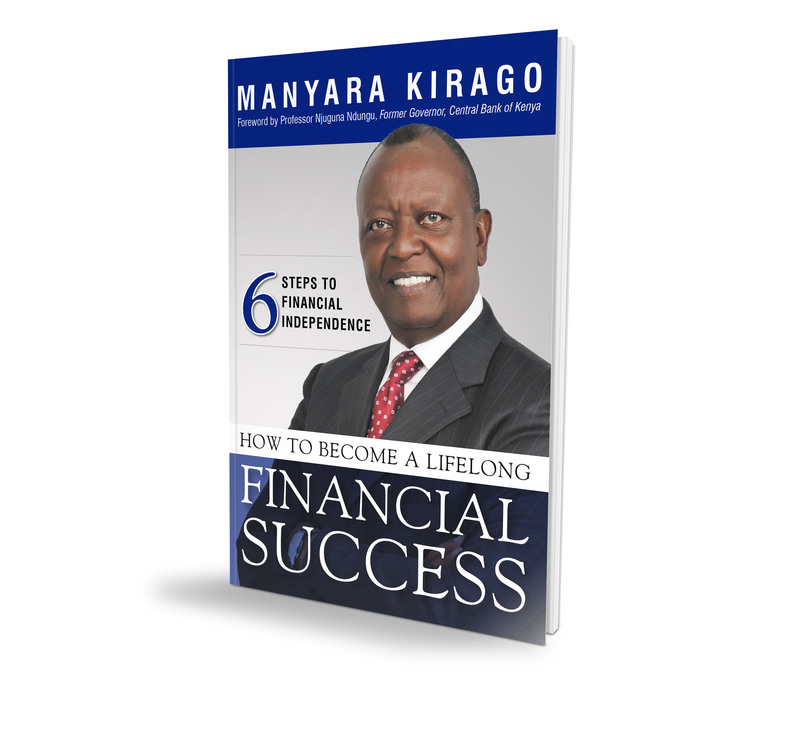 Manyara is a long time newspaper columnist and has been interviewed dozens of times in all the major broadcast media as a personal finance expert. Manyara is the creator of Moneyskills online personal finance video course and does one on one coaching for individual clients. He has also financial wellness programs for employers, training and coaching employees of many major comanies. 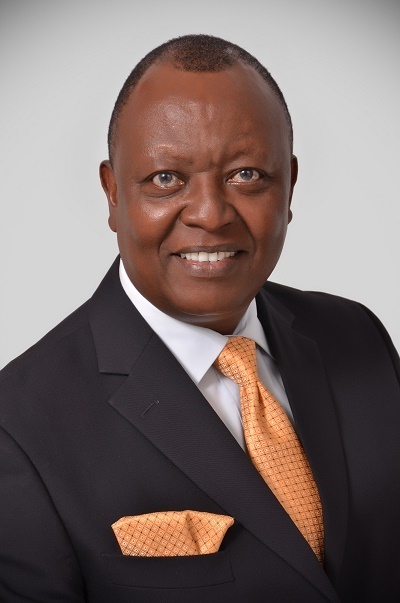 His corporate clients have included Safaricom, Citibank, James Finlay, Bamburi Cement, PWC, KPMG, Ernst & Young and many others.